2017 has been a year of change for the Quadram Institute. 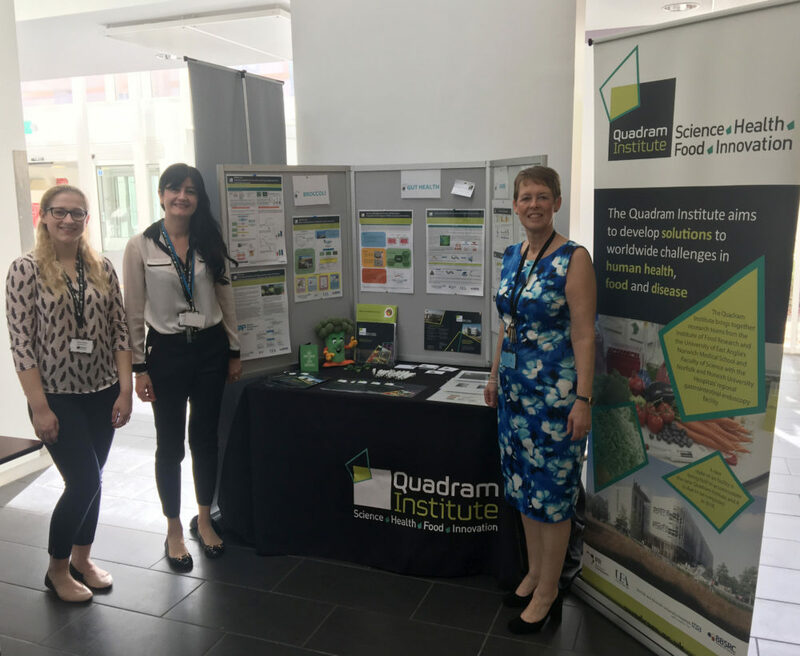 On 28th April, the Institute Of Food Research transitioned into Quadram Institute Bioscience in preparation for the opening of the Quadram Institute in 2018. This is bringing together our research teams, with those from the Norfolk and Norwich University Hospitals NHS Foundation Trust and the University of East Anglia, as well as NNUH’s regional gastrointestinal endoscopy unit in a new centre for food and health research, funded by the partners and BBSRC. As well as establishing QIB, in April we launched our new branding and website where you can find out more about the research areas we are working in and the targets our research is addressing. Construction of the Quadram Institute building has progressed well. In January 2017, the concrete frame had been completed. By the end of the year the external construction was almost complete and landscaping works had started. Internally major work was underway to fit out the laboratories and offices as well as the new NNUH regional endoscopy centre. Wates Construction, the main contractor for the project, passed over half a million hours worked on the site in September, which also provided an economic boost to the local economy. As well as carrying out excellent fundamental research, we have been translating our research to address societal challenges. 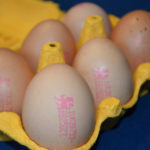 We have helped to launch a new advanced cloud-based food composition database for food businesses and our expertise has helped update Food Standards Agency advice on food safety and runny eggs. In November the new £26 million National Biofilms Innovation Centre was announced, of which we are pleased to be a collaboration partner. Sharing our science is a vital part of our mission, and we have involved in a number of different events that involved our scientists engaging with the public. The second Norwich Science Festival was a bug success, showcasing the excellent science across the Norwich Research Park. Many QI researchers were involved, bringing the mysteries of the microbiome to life and giving young people a chance to sample life as a microbiologist. We showcased some of our clinical research at the Clinical Trials Day at the NNUH, and our researchers have given many public talks throughout the year, for example on our work studying ME/CFS. We look forward to sharing the excitement of our science with you in 2018 as we open our new facilities for research and patient care, and launch our new science strategy. We hope that you will continue to join us on this exciting journey to new frontiers in food and health science. We wish you a Happy New Year and a healthy and prosperous 2018.